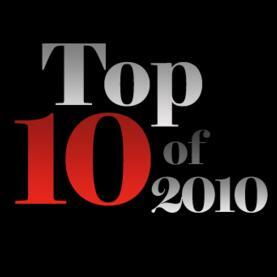 Well, it’s finally here…what you’ve been waiting for all year…MizMuze’s Top Ten Albums of 2010! 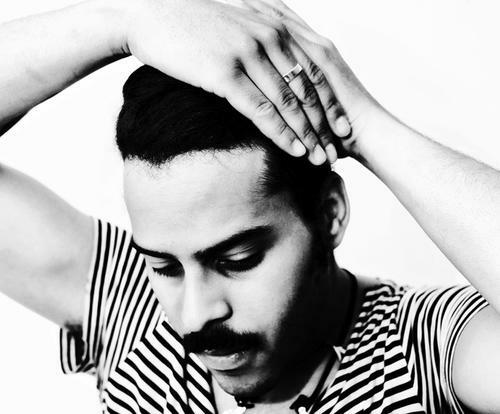 Brooklyn’s Twin Shadow (aka George Lewis Jr.) has released his debut album, Forget on Grizzly Bear bassist/producer, Chris Taylor’s Terrible Records label. Now if you’re looking for an unFORGETtable deal, MizMuze has just what you’re looking for! For a limited time, you can get the entire Forget album here for just $1!! !